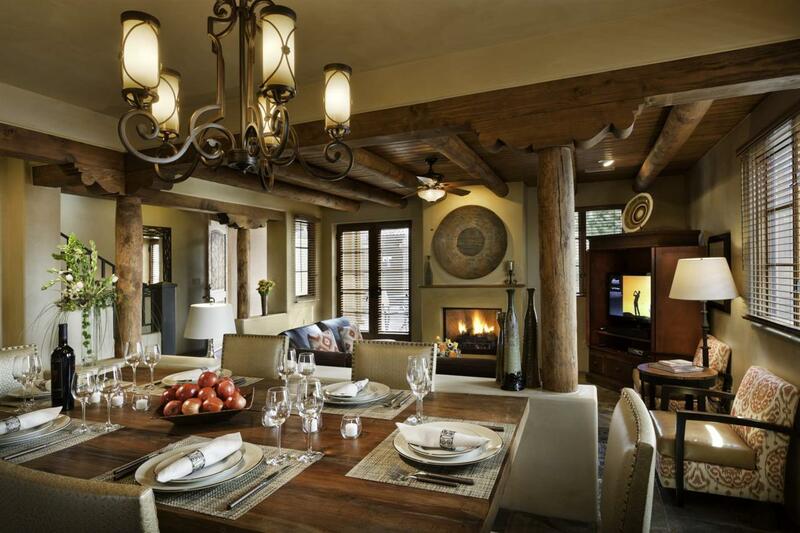 Listing provided courtesy of John Dixon of Santa Fe Residential. © 2019 Santa Fe Association of REALTORS®, Inc. MLS. All Rights Reserved.